Good News Ministries and Monsignor Joseph Kimu invite you to give the gift of prayer through a Mass Intention. 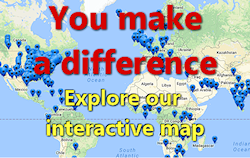 See how important it is to serve as a Good News Benefactor. Mass Intentions are a form of intercessory prayer that allow you to join your prayers to a priest’s prayers as he offers Mass. 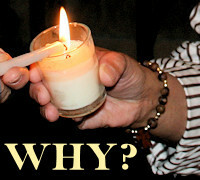 A Mass Intention is a gift of prayer that you can give to yourself, a loved one, a couple, a family member or a friend. Prayer requests can be offered for any need; in addition to praying for the souls of the deceased, you might also want to pray for loved ones (living or passed) in honor of their Birthdays, Weddings, Anniversaries, Baptisms, First Communions, Confirmations, Graduations, Ordinations, and Solemn Professions. 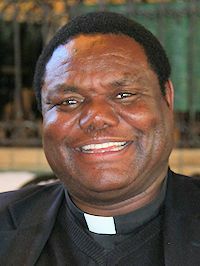 Father Joseph, our chaplain who is serving in Malawi, Central Africa, wants to help with the financial needs of Good News Ministries by offering Holy Masses for your intentions. While there is never a charge for giving the gift of prayer, your financial donation in the form of a Mass Stipend is greatly appreciated. The suggested donation for a Prayer Request’s Mass Stipend is $25; however, we are grateful for any amount you wish to donate. 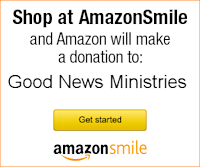 If you cannot make a donation, please post your prayer requests to the Good News Prayer Network instead. The Mass is the most powerful of all prayers since it is a participation in the redemptive act of Jesus Christ. Throughout history, it has been known as a sure means of assisting both the living and deceased in their healing and spiritual purification. Your donation is a tangible sign of your participation in Father Joseph’s Mass and in the spiritual works of Good News Ministries. If you cannot make a donation, please send your prayer requests to the Good News Prayer Network instead. What is your Mass Intention? Monsignor Kimu will email you to let you know when he will offer Mass for you intentions. If you do not want your email address shared with him, please say so in the prayer request. Is this person living or deceased? The Mass will be offered for the person you've named. Details of the prayer intention associated with this Mass Enrollment might remain publicly unspoken during Mass, but Father Joseph and our Lord Jesus will hold it all close to their hearts.